Download Samsung B310e Spreadtrum CPU firmware or flash file here. See the below details of the Samsung firmware and download the B310e flash file and flash with flash tool. 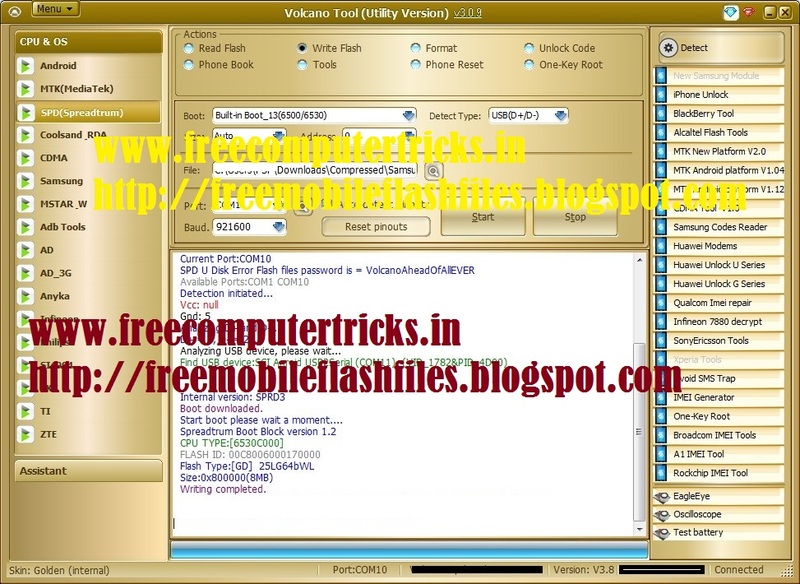 Here you can download both z3x flash file and B310e .pac flash file to flash the phone. how can I add more features into this phone ? any suggestions and answers will be appreciated. As it's a basic feature phone, we can not add any extra features into it and about installing application I have not try to install any apps on it. I think app installing will not support on B310e phone.